While CMI is officially a Bible/Christ-centred ministry, with its main focus on creation, this is the first time we have published a book defending Christianity in general, and answering attacks from many directions. 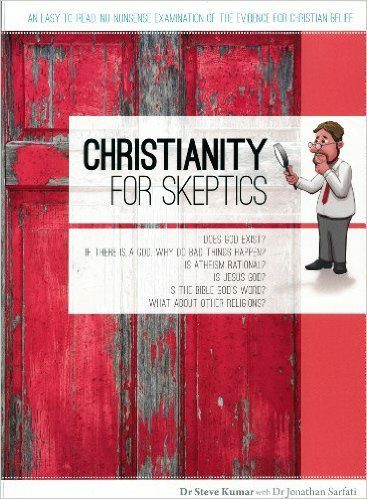 This classic by a leading Christian apologist from New Zealand has been considerably updated with assistance from our own Dr. Jonathan Sarfati. It now also contains cutting edge material on design in nature and the Christian roots of science, and with its modern, catchy full color cartoon-style illustrations it is a real pick me up and read me type book.